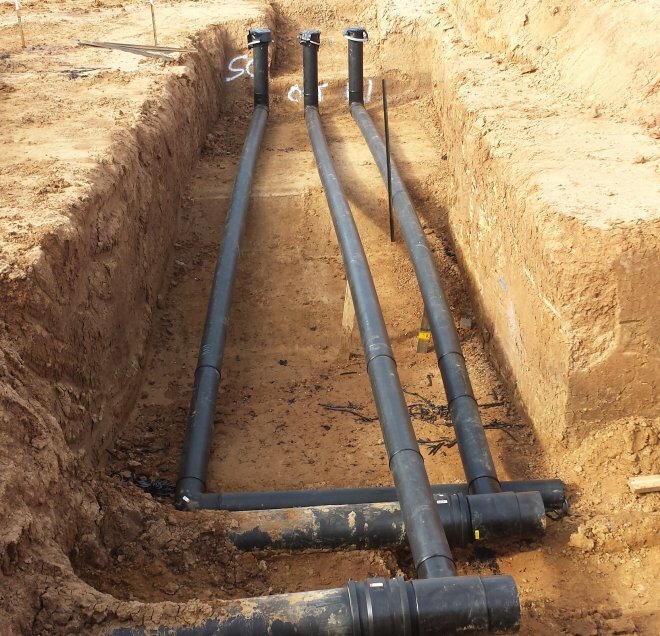 Dalkeith Plastics Pty Ltd has been involved in some of the largest construction projects in South Australia. 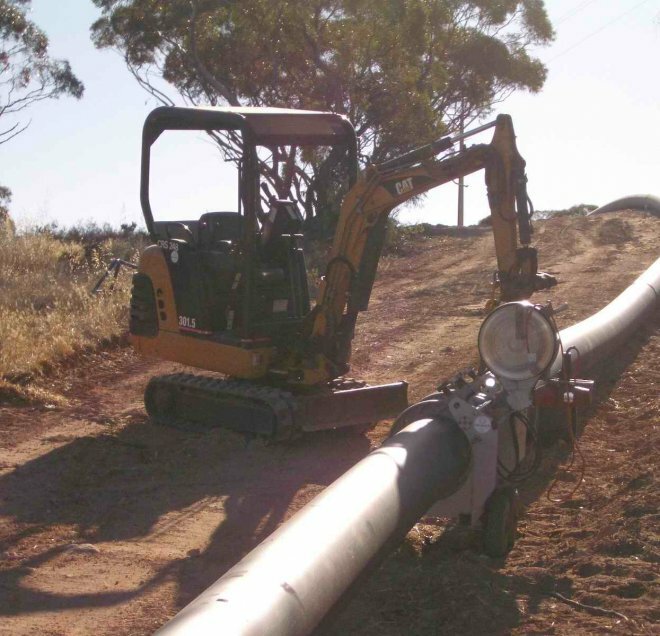 Dalkeith Plastics Pty Ltd has a long history in building infrastructure projects for the Mining industry. Over the years Dalkeith Plastics Pty Ltd has completed many jobs in the Agriculture/Aquaculture industries. 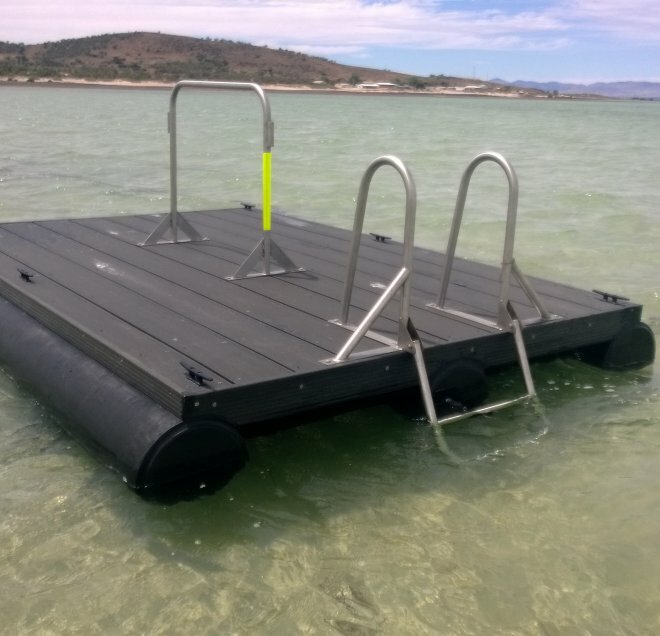 Dalkeith Plastics Pty Ltd has a long history of fabricating specialised projects for all types of commercial applications and private users.